I am happy to announce that hand stamped prayer flags are now available! I now have several styles available in the shop and am also taking orders for custom made flags. Please click on the contact tab to start the discussion about your custom order. Prayer flags may be hung outside as is tradition or they may be displayed inside a studio or meditation space for years of enjoyment. 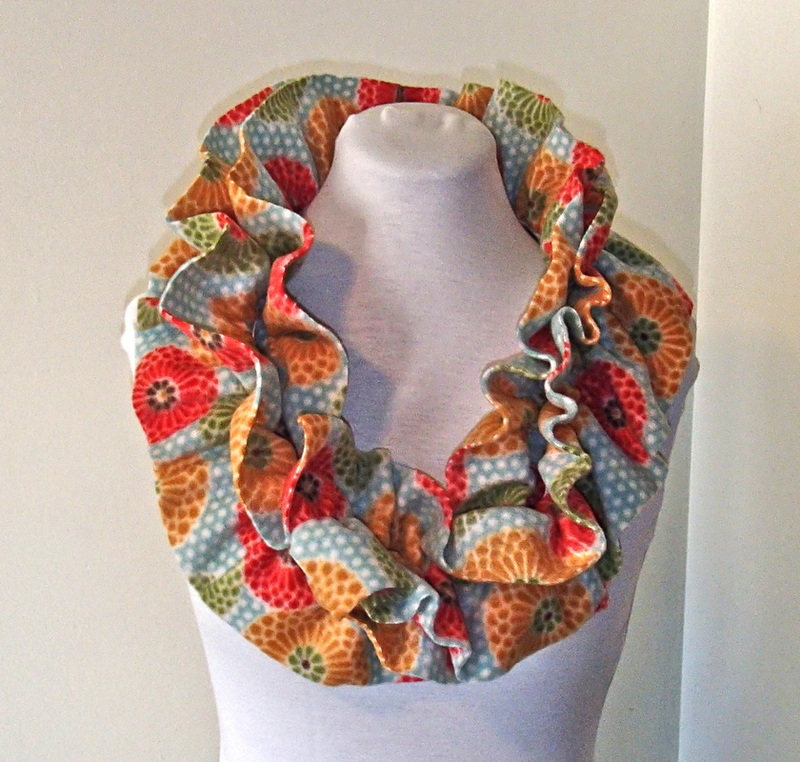 Blissful Turtle is a boutique shop specializing in handmade yoga and meditation accessories. All items are designed and handmade by myself, a professional seamstress and actively practicing yogi. My goal is to create practical items that generate a sense of relaxation, or simply allow you to take advantage of the few moments of quiet time available during the day. I consider these items joyful, practical, pieces of art. I am honored that you have taken the time to explore my site. Fleece bungee scarves have returned with the cold weather. Time to get cozy! If you like us ... show it.